Suddenly, I’m an “official” author. 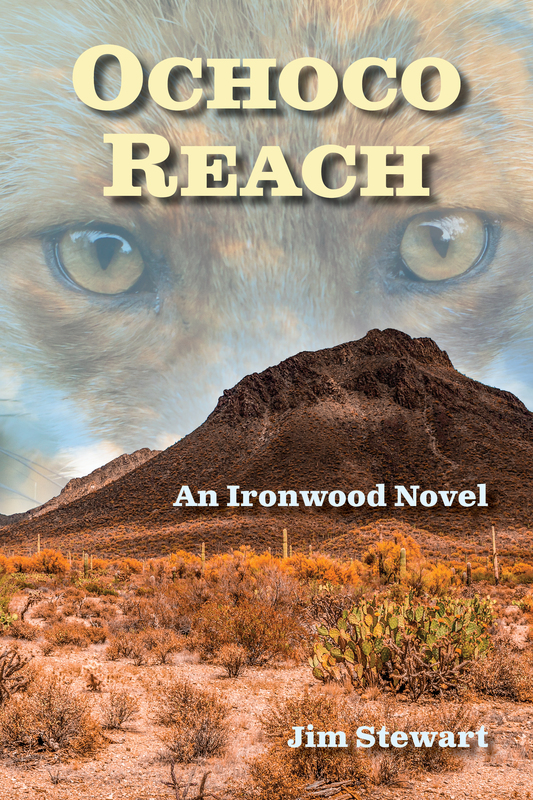 My debut novel, Ochoco Reach, is available for pre-order on both Amazon and Barnes and Nobel. When the ebook is ready, it will appear in those places, plus iBooks and the other usual outlets. If you do order the book, it will be sent to you on January 4, 2016. When you’ve read it, please offer a review. Obviously, I’d love an endless stream of 5 star reviews, but that is entirely up to you, Dear Readers. 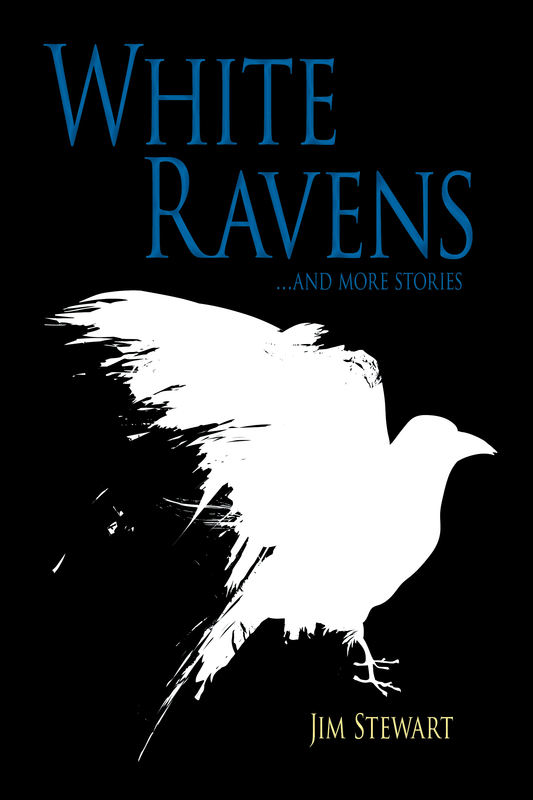 Click the Ochoco Reach cover thumbnail to the right and you’ll be magically whisked to where you can order the book. This entry was posted in Action-adventure, Detective novel, Jim Stewart, Novel, Ochoco Reach, Writing and tagged adventure, author, book, sales. Bookmark the permalink. Thank you, Melissa. It’s a brave new world. Very exciting! I’m eager to read it and I agree with Melissa. The cover is very attractive. I can imagine you’ll be very busy between now and January simply in preparation for what’s to come! Yes, I will. Thanks for your continued support. It means a lot. Hey, Jim…Congrats…can i order it thru iBooks or Nook? I’ll let you know when, but yes.